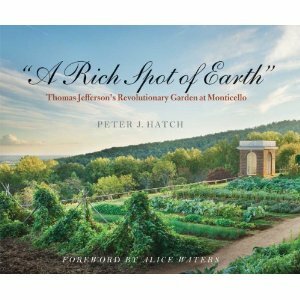 Were Thomas Jefferson to walk the grounds of Monticello today, he would no doubt feel fully at home in the 1,000-foot terraced vegetable garden where the very vegetables and herbs he favored are thriving. Extensively and painstakingly restored, Jefferson’s unique vegetable garden now boasts the same medley of plants he enthusiastically cultivated in the early nineteenth century. The garden is a living expression of Jefferson’s genius and his distinctly American attitudes. 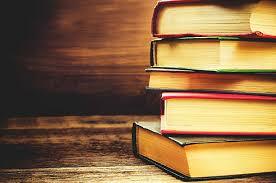 Its impact on the culinary, garden, and landscape history of the United States continues to the present day.